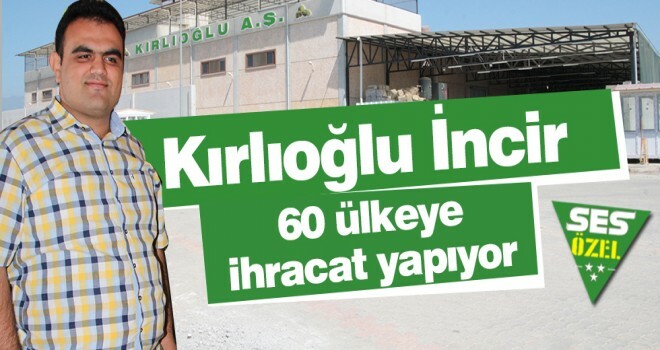 KIRLIOĞLU FIG is making its production in modern production processes at European standarts in 20000 m2 closed area with experienced staff. 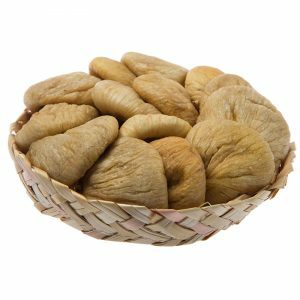 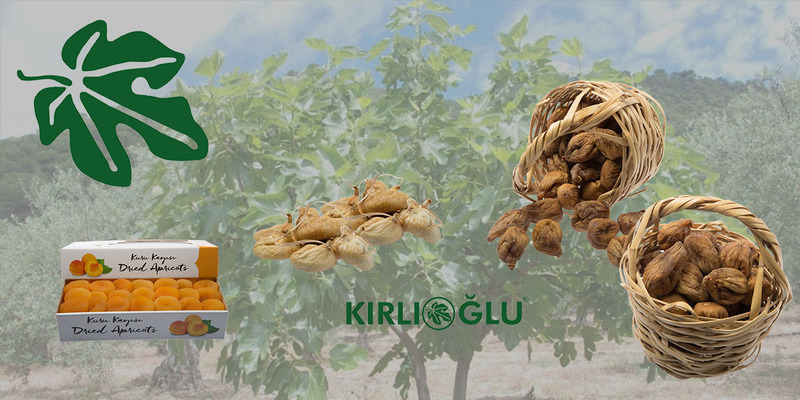 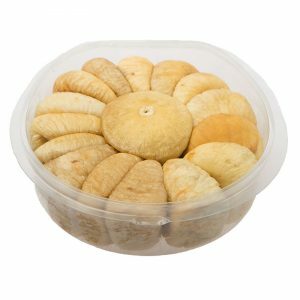 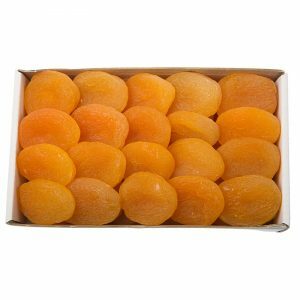 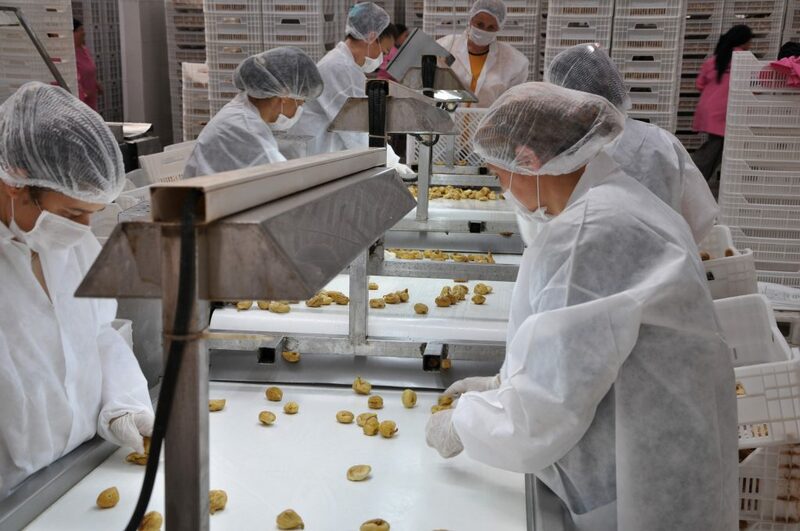 KIRLIOĞLU FIG is presenting, marketing and exporting its own quality dried figs and dried apricots under its own brands for the domestic and world markets. 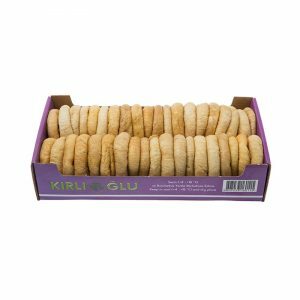 The long term target of KIRLIOĞLU FIG is to have a strong base in the world markets among the best producers worldwide in the area of production. 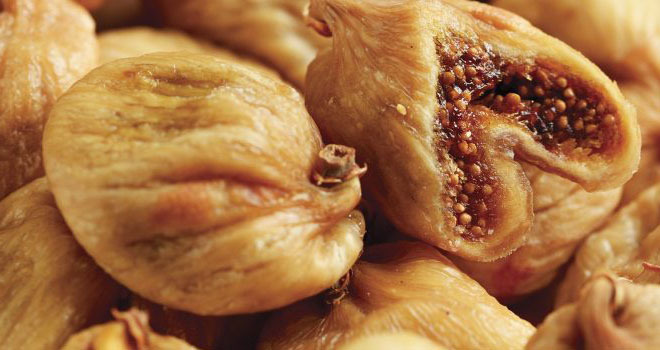 Kırlıoğlu Fig is both growers and producers and one of best dried fig producers of Turkey since 1990. 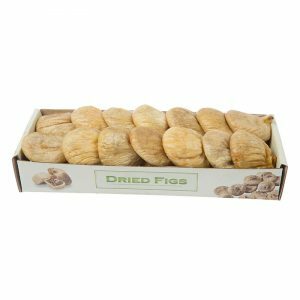 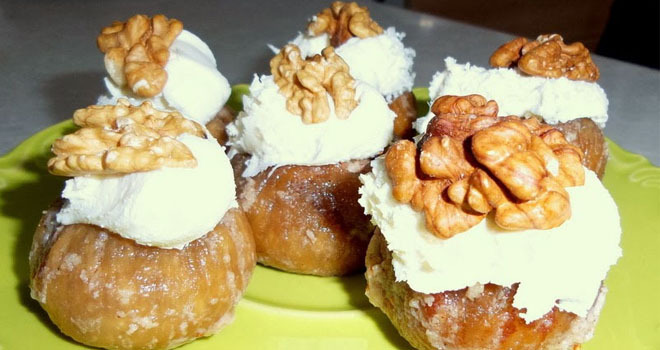 The company also has a wide range of supplier-producer profiles, and it knows where the best figs are harvested and purchased. 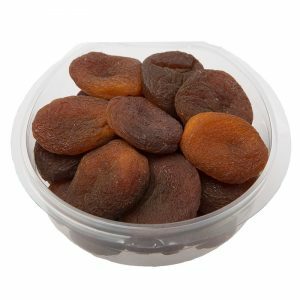 This assures the quality stage.